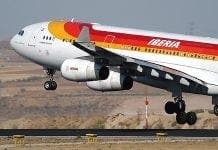 WORKERS at Spanish airline, Iberia, are set to hold a series of strikes in February and March. Trade unions representing cabin crew and ground staff at the airline say the industrial action will take place from February 18-22, March 4-8 and March 18-22. The strikes are taking place in order to try and stop job and wage cuts. Management has now begun a fresh round of urgent talks with trade unions. 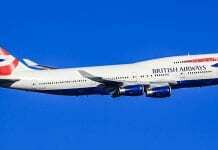 Iberia is part of the International Airlines Group (ICAG.L) along with British Airways. Previous articleStuff Saint Valentine’s Day! Ah yes, it must be Easter.